This North Carolina hotel, which features an outdoor pool and on-site fitness centre, is 1 mile from Chockoyotte Country Club. Guests will also enjoy free property-wide Wi-Fi. 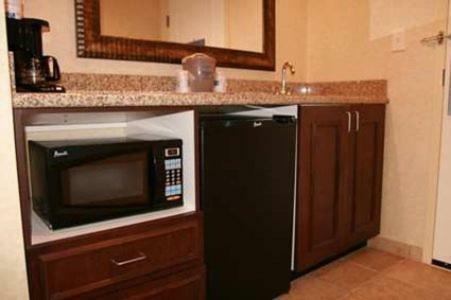 A microwave, small refrigerator, and 32-inch flat-screen television are featured in all guest rooms at this Roanoke Rapids Hampton Inn. A desk and seating area are provided as well. A daily hot breakfast buffet is provided to all guests throughout their stay. A business centre, meeting facilities, and snack bar are available for added convenience. 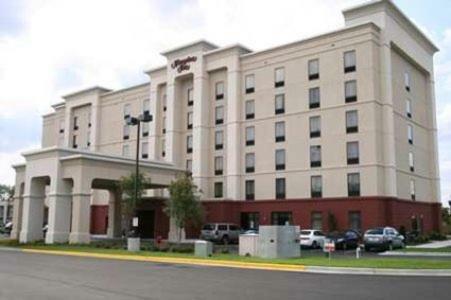 Free parking is provided by Hampton Inn Roanoke Rapids. Roanoke Rapids Lake is 5 miles from Roanoke Rapids Hampton Inn. 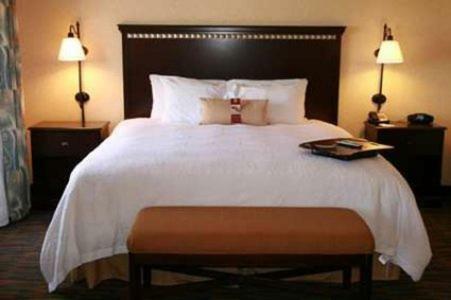 The hotel is 9 miles from Halifax Northampton Regional Airport and 20 miles from Medoc Mountain State Park. 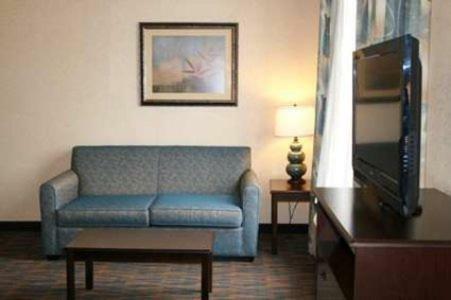 the hotel Hampton Inn Roanoke Rapids so we can give you detailed rates for the rooms in the desired period.